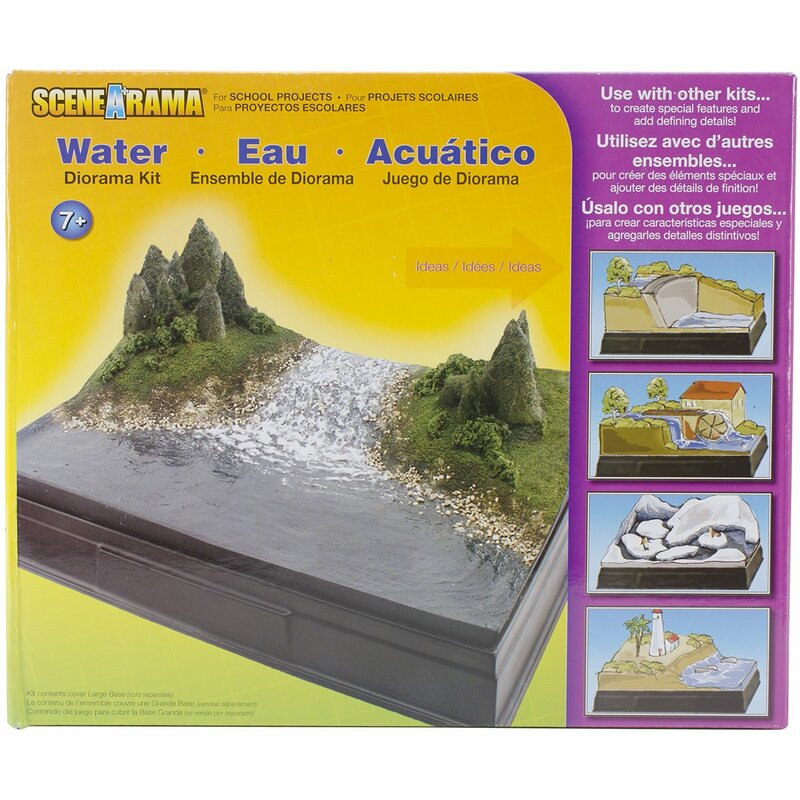 If you’ve been looking for a great Animal Habitat Project for Kids, then you’ve come to the right place! A couple of months ago I had to help come up with an Animal Habitat for my daughter who’s in the 3rd grade. 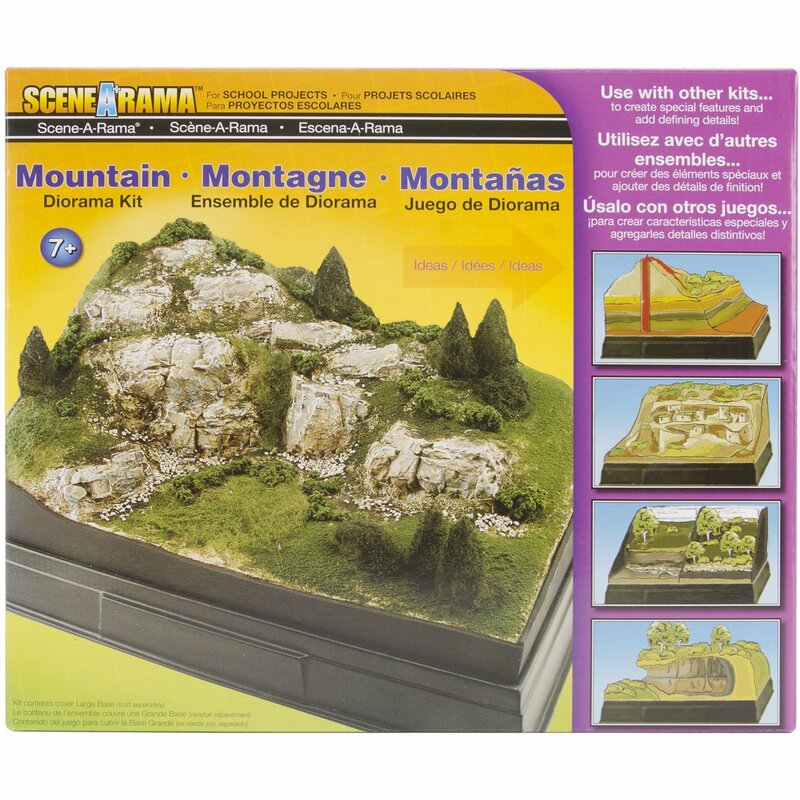 Now any parent who has school age kids knows, just how time consuming these projects can be. Not just on the kids, but on us parents too! I’ve been down this shoebox habitat project road before and have learned that there are ways to get these projects done quickly and painlessly. And you might even have a little bit of fun along the way. 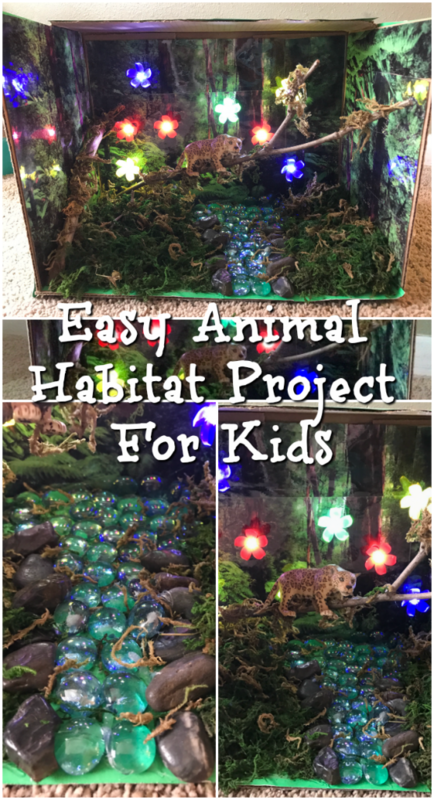 This easy animal habitat project idea we have featured in this post is centered around a rainforest theme. The animal that is being featured is the Jaguar but you can put in whatever animal you like as long as it’s a rainforest animal. But those options are endless. 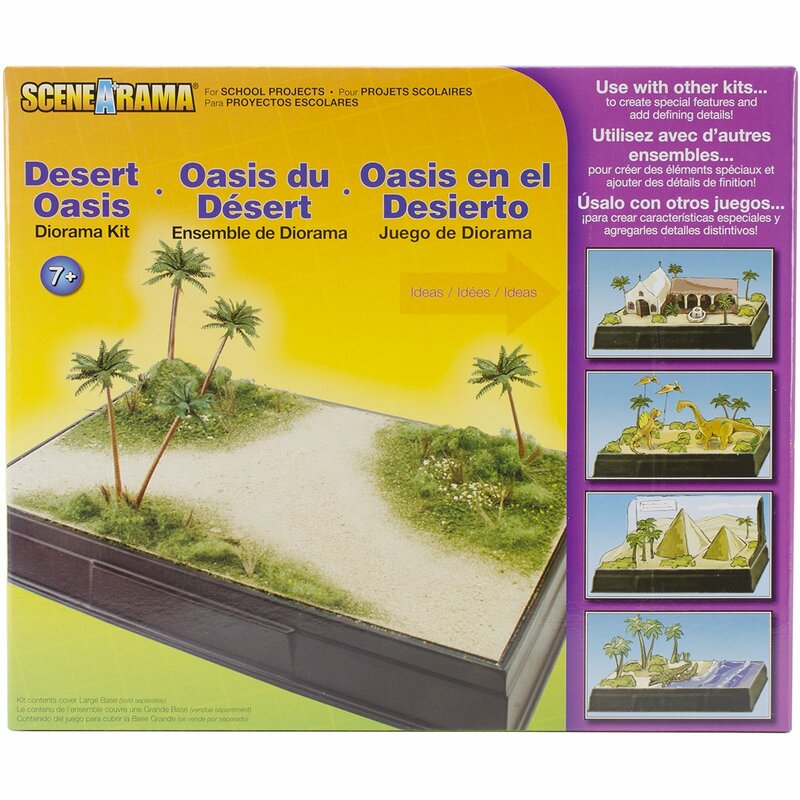 So first thing you need to do to an animal habitat school project is to have a base. 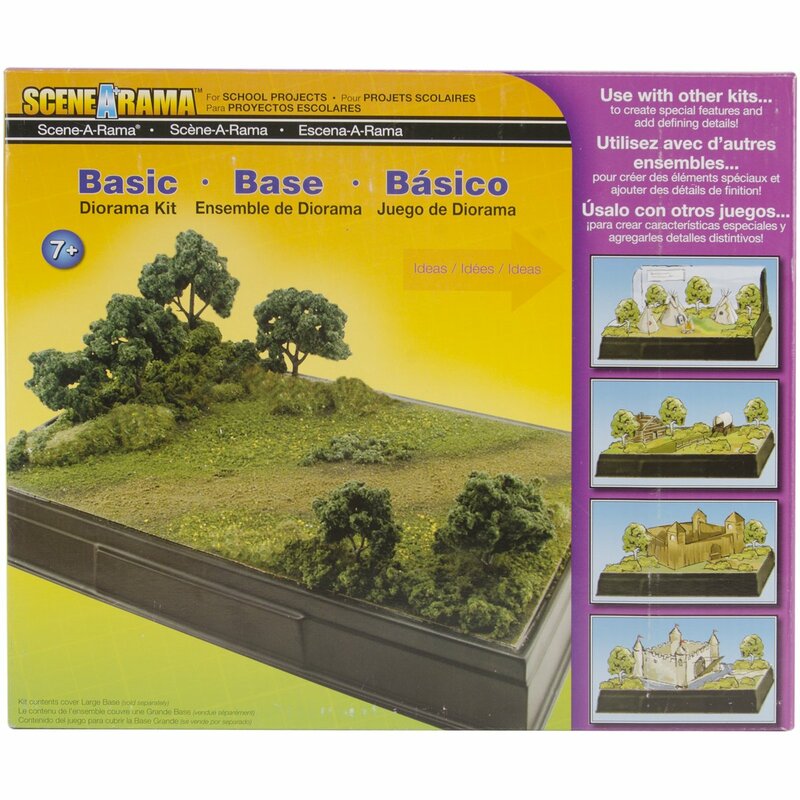 There are a few different ways that you can look to when deciding on a base. You can build your own base out of a box, which is what we have done. We just took a large square box cut and hot glued green cardboard paper around the entire box. Or you can take the easy road and purchase the base. Either one is perfectly fine. It just really depends on how much time and money you want to invest in this animal habitat school project. 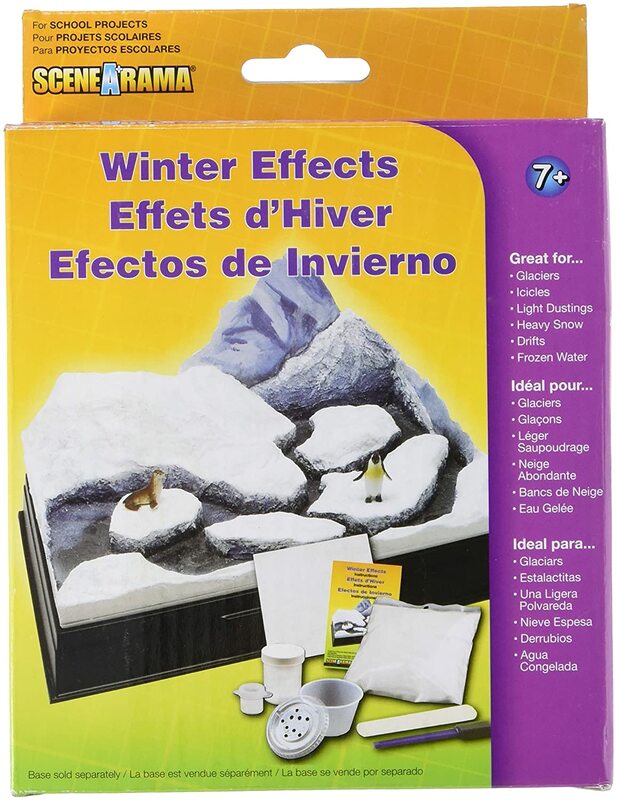 Amazon has some of the cheapest prices on bases for animal habitat projects. Now if you decide on a box background like we’ve done you’ll need to create a background. You can easily do this by finding a free rain forest stock photo online. Once you find one print out a few of them and cut it to fit the back of your box. 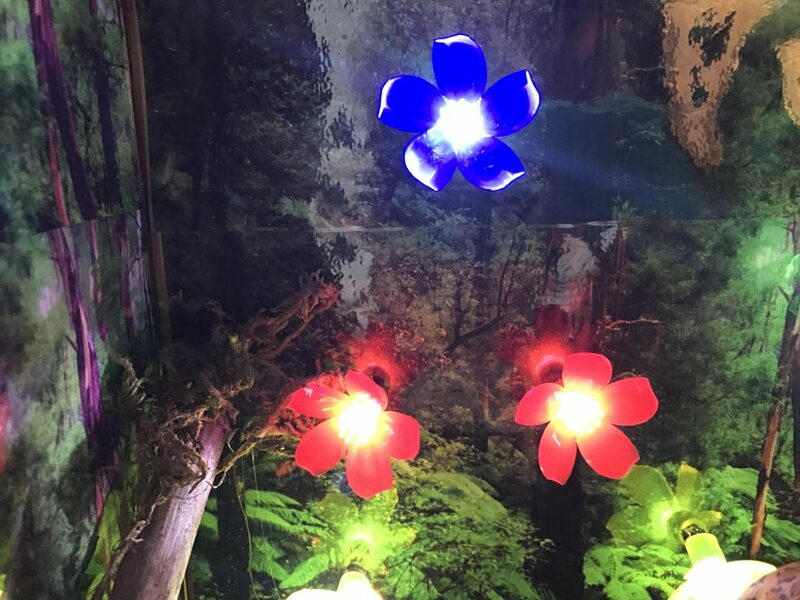 You an also add some really fun effects to this background with things like Battery Powered flower lights. 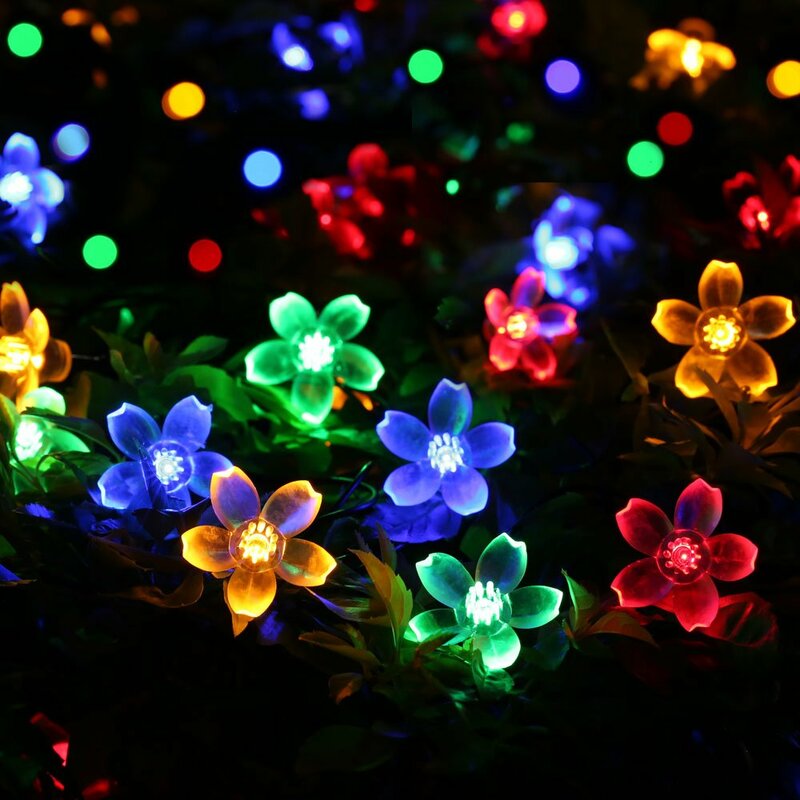 We did this with my daughters and the kids went crazy for it! It’s so easy to put them in, you just cut a small hole where the flower will be and thread them through. 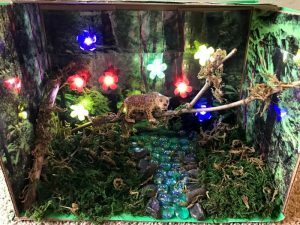 Inside our rainforest animals habitat project you will need to add in things to make it look more like a rain forest. 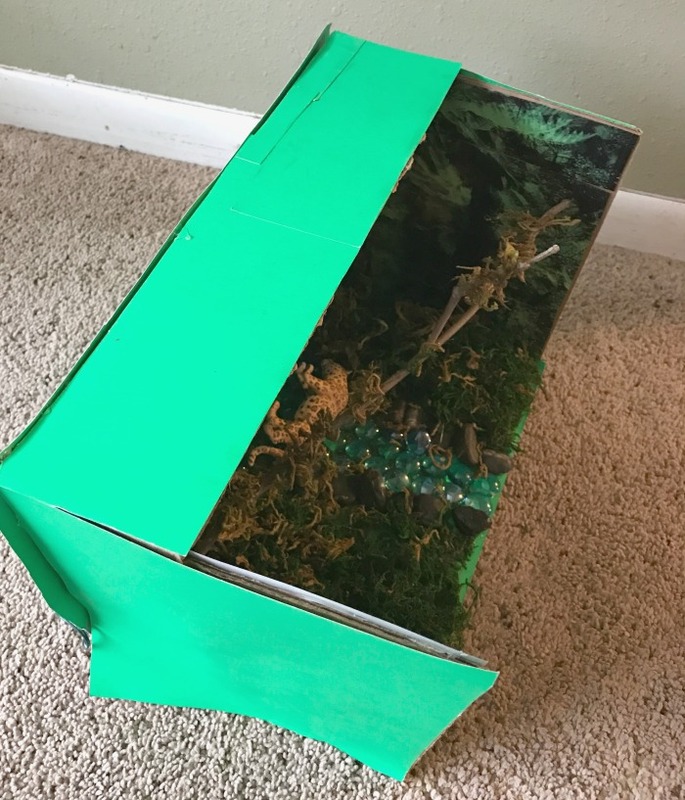 We used Twigs, green moss and spanish moss and hot glued them all over the bottom and sides of the box. 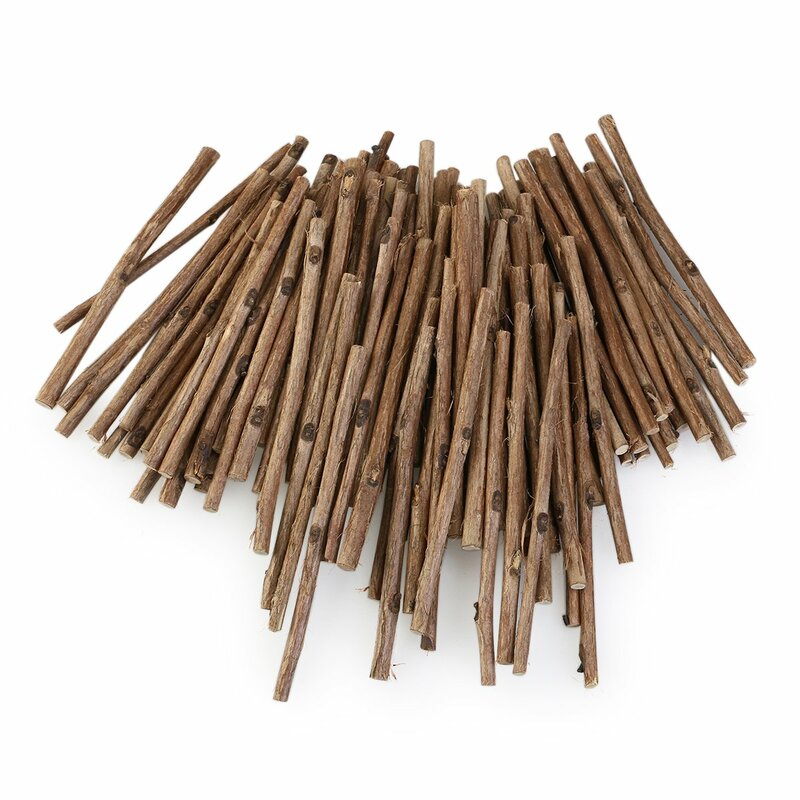 I also added the moss to the twigs to give it a more realistic effect. 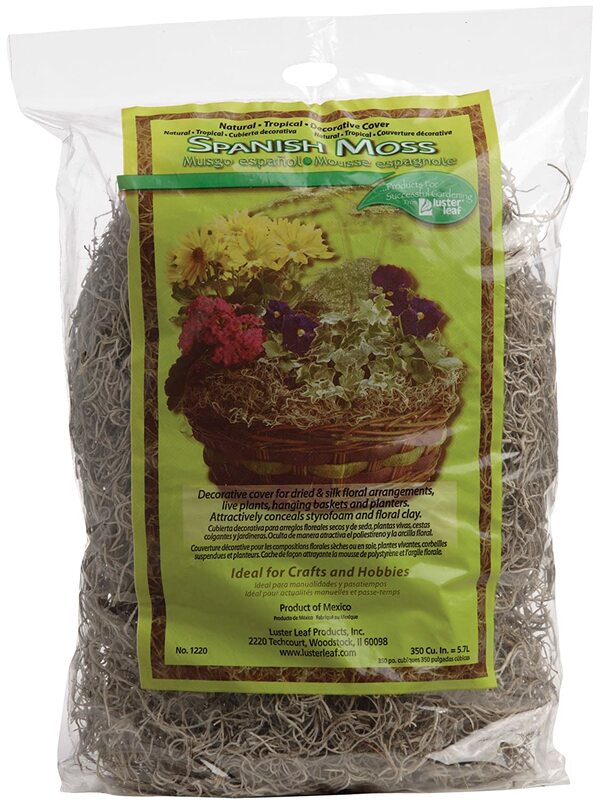 You can use Twigs from outside but the Spanish moss is a little bit more difficult to find. 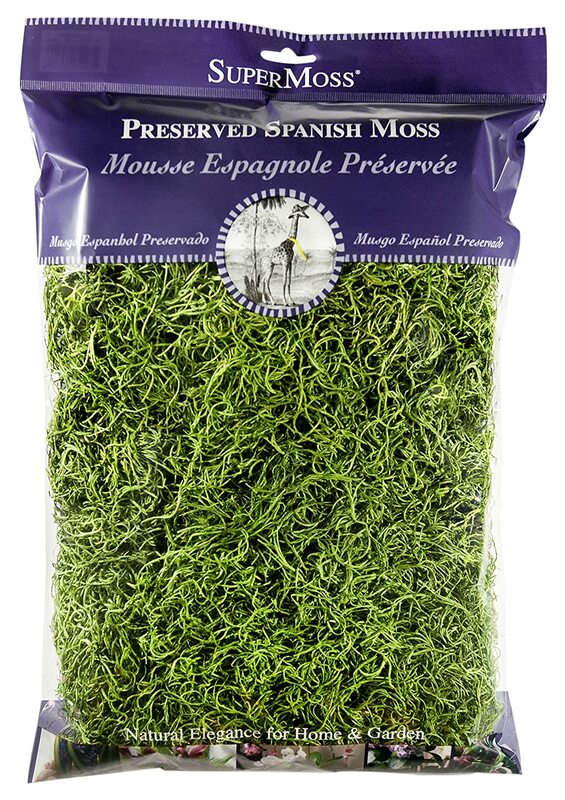 You can get Moss online for a reasonable price. Making the river inside your rainforest habitat is super easy. 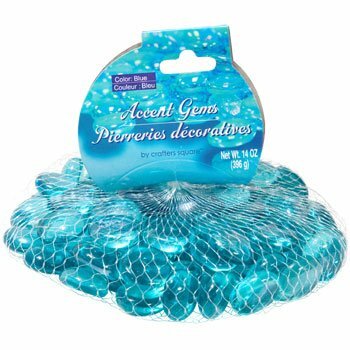 All you need is some blue colored glass gems. 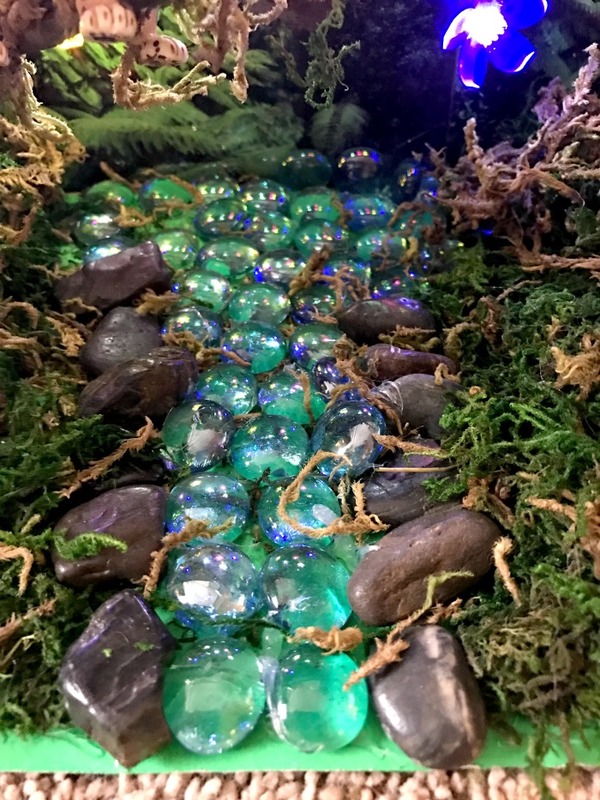 Pick the spot where you are going to make your river and then start glueing the glass gems down. We started with a small stream and then liked it so much that we kept adding more and more. My daughter Aubrey knew right away which kind of animal she was going to pick for her Animal Habitat School project. A Jaguar. She’s always loved these beautiful animals so it wasn’t really a big surprise to me. 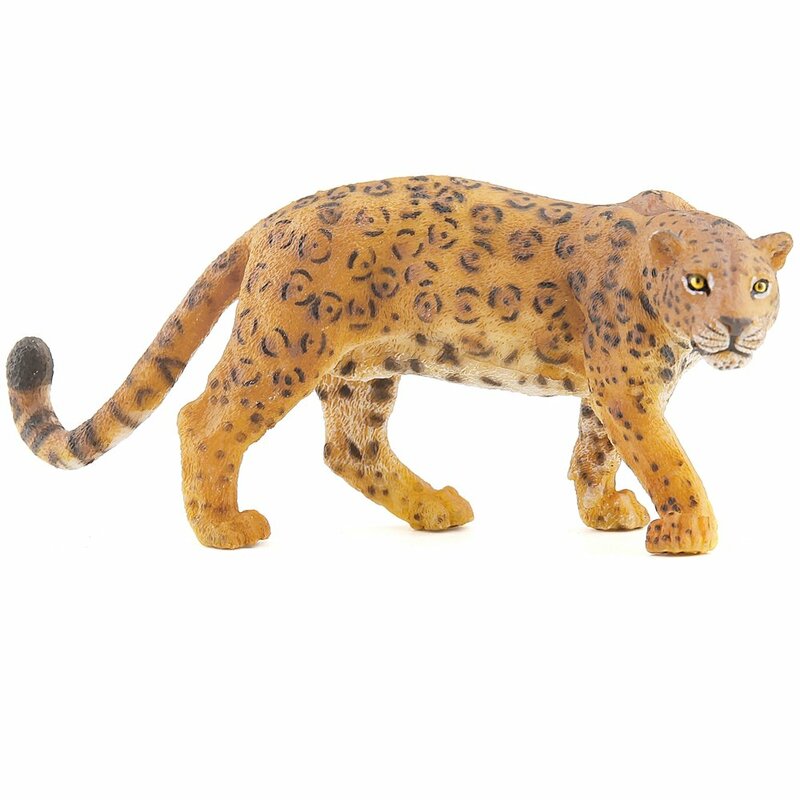 However, finding the perfect Jaguar figurine to go in her animal habitat was a different story. I searched the local stores and found every other animal, but a Jaguar. Finally I found this cute little fellow at a great price. 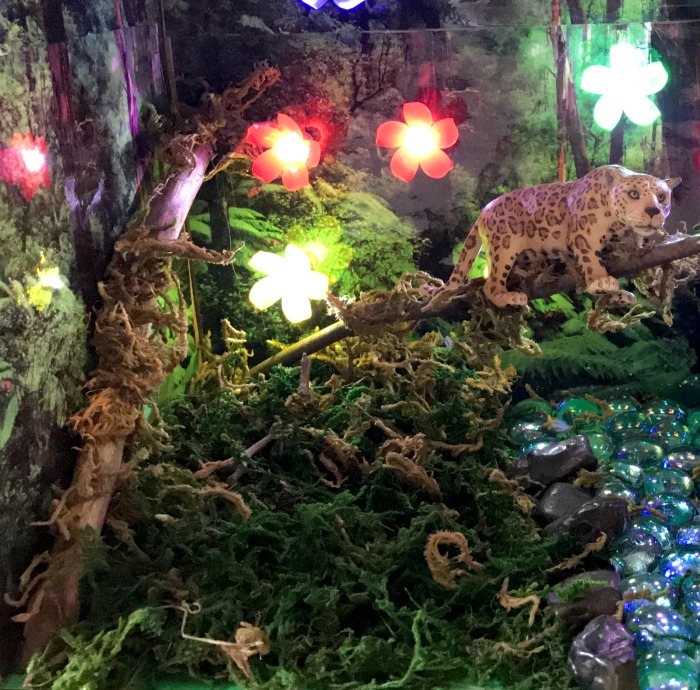 It was the perfect animal to go inside this animal habitat project. 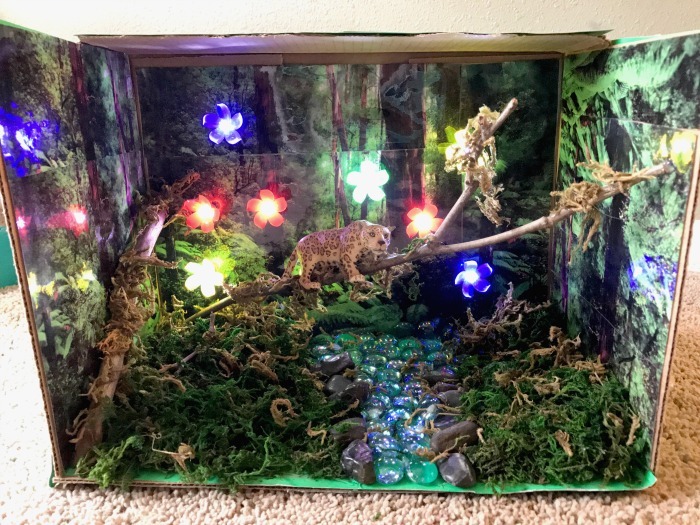 We both had a great time working on this assignment together and it really did end up being such an easy animal habitat project that didn’t take long to make at all. Check HERE to Find more ideas on making an Animal Habitat Project For Kids. I find filling the river with clear glue works better.